Olena is a qualified specialist in Weight Management and Obesity. She has obtained her 7 years of experience in Personal Training. 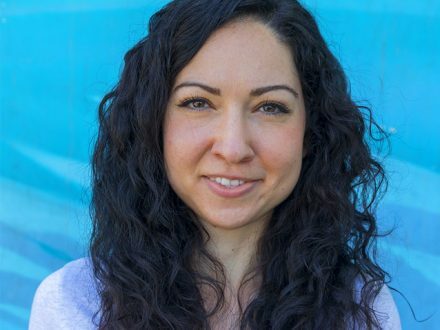 Her practice is build-up on a holistic approach that includes regular exercising, nutrition, behavior modification, and motivational techniques. Olena is a qualified Sociologist with expertise in behavior modifications and practical psychology. She has been always moved by motivating people and engaging them in healthy lifestyles. Her belief is that fitness is for everybody and there is no place for stigmas and judgment when it comes to physical activities. Her aim is to guide people in the direction to achieve their fitness and health goals, leading to a balanced life between a healthy mind and a healthy body. Use the tabs above to find out more about Olena’s qualifications and to view training images, articles, training tips and advice. Olena accomplished her degree for medical professionals and gained expertise in treating obesity at the University of South Wales, the UK, this year. She has more than 9 years of experience in motivating people to choose healthier lifestyles and become a better version of themselves. As a qualified Social Worker, she has been engaged in various cases in clinical settings to see how harmful overweight and obesity can be. 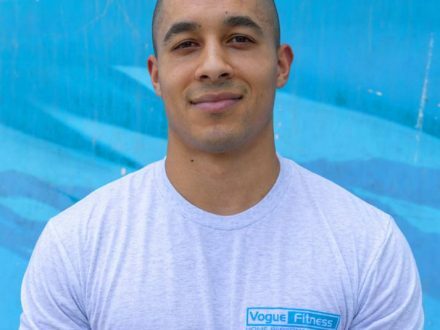 She’s chosen to become a health coach and began her fitness journey in 2011 by completing the course in Personal training and Individual programming, in Anatomy and Biomechanical Strength Training, and Nutrition. Olena tailors personal training sessions in Abu Dhabi as per individual needs and according to fitness levels, initial assessment and client’s goals. She combines functional training with high intensity bodyweight training, practicing interval training, toning programs after weight loss, concurrent training for weight management, resistance training to build muscles, also, TRX training, circuit training, core training, boxercise, training with resistance bands and fitballs, Pre & Post natal Yoga and Certified Doula. Anatomy and biomechanical strength training. Olena’s areas of expertise are individual design, and modifications of exercise and meal plans; one-to-one coaching; weight loss; muscle gains; nutrition; regulation of appetite, its etiology, and pathology; weight loss or gain in relation to medical and genetic conditions or the use of medications; eating disorders; pre- & post-bariatric surgery patients training. During your personal trainer session in Abu Dhabi you will be using TRX, resistance bands, kettlebells, medicine balls, bosu, fitballs, skipping ropes, foam rollers, dumbbells, plates, kickboxing gloves, etc. 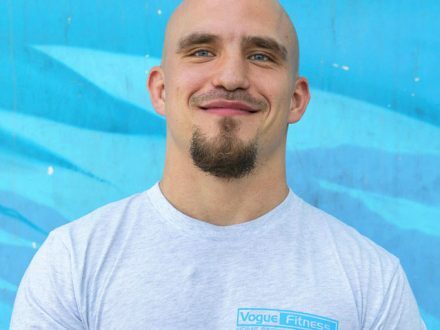 As a mobile male personal trainer in Abu Dhabi Olena is free to provide training sessions at a variety of indoor or outdoor locations in Abu Dhabi. If you would prefer to add some variety to your fitness training sessions then speak with Olena about your ideas – Olena can work your training sessions around your schedule. Yes. 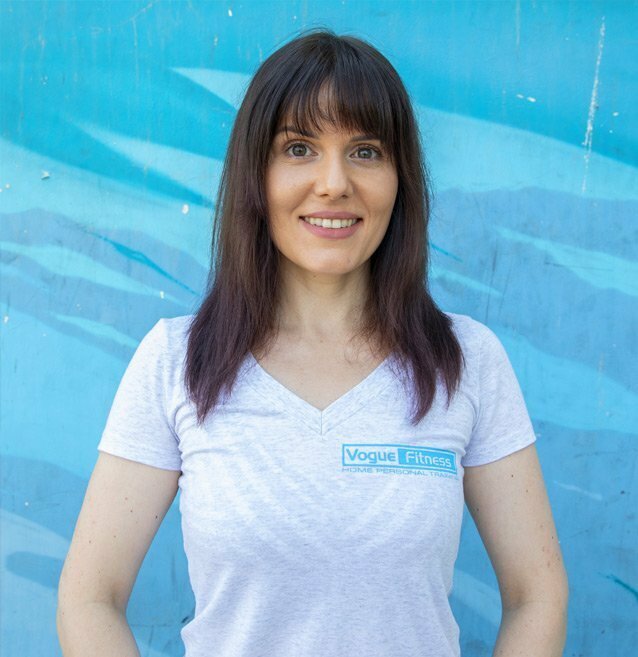 Olena will provide a consultation before any personal training sessions start. Using this information she can ascertain your current fitness level, exercises and fitness techniques that you like and don’t like and with your input develop the right training plan based on what you want to achieve from your personal training sessions in the UAE. Olena will attend each personal training session with the required equipment. You don’t need to provide any additional training gear yourself. The kit that you will use depends on the program; which has been professionally prepared for your personal training sessions in Abu Dhabi. Yes. 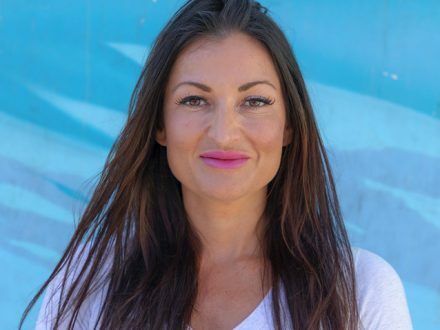 As an exercise and nutrition specialist Olena knows the changes you will need to make to your diet and lifestyle to achieve your fitness goals in the best possible way. Nutrition and diet are a crucial element of any successful fitness regime. With this in mind Olena can prepare personalised nutrition plans based on your training needs and goals. Olena asks all clients to give at least a 24 hour notice period if a session needs to be cancelled. If they give less than 12 hours they will be charged. If a client however re schedules for that week that is fine. Olena is an expert in group and personal fitness in Abu Dhabi. You can view articles and training tips submitted to the UAE Personal Trainers website by Olena on the links below. 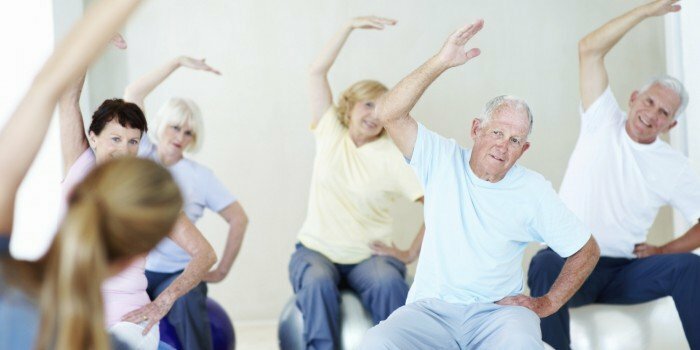 Staying flexible and maintaining mobility as we age can prevent many senior related health issues in Abu Dhabi. Pilates is a low-impact, gentle form of exercise ideally suited to seniors. For current availability, personal training packages information and other questions please use the contact form below to get in touch with Elena.